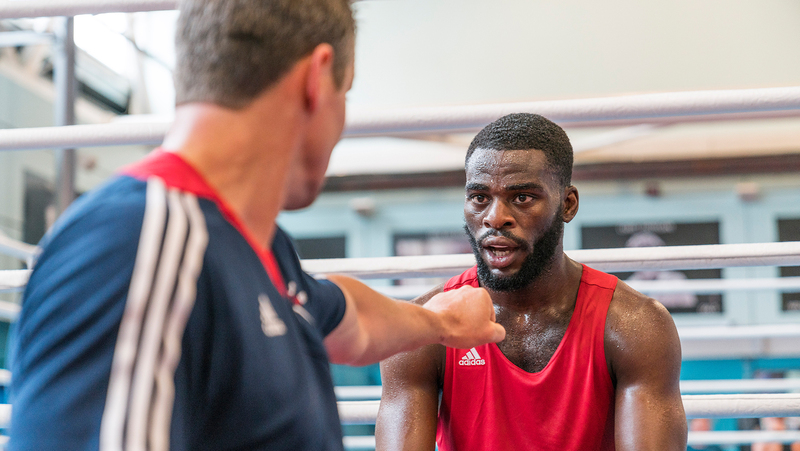 World class coaching is central to the on-going success of the GB Boxing squad and, through its Coach development strategy, the organisation aims to continually drive standards of excellence amongst the coaches that are part of the World Class Performance Programme (WCPP). Overseen by Coach Development Manager, Chris Porter, the strategy is aligned to GB Boxing’s vision of being recognised as the world’s leading Olympic boxing nation and takes a coach centred approach to learning and development. 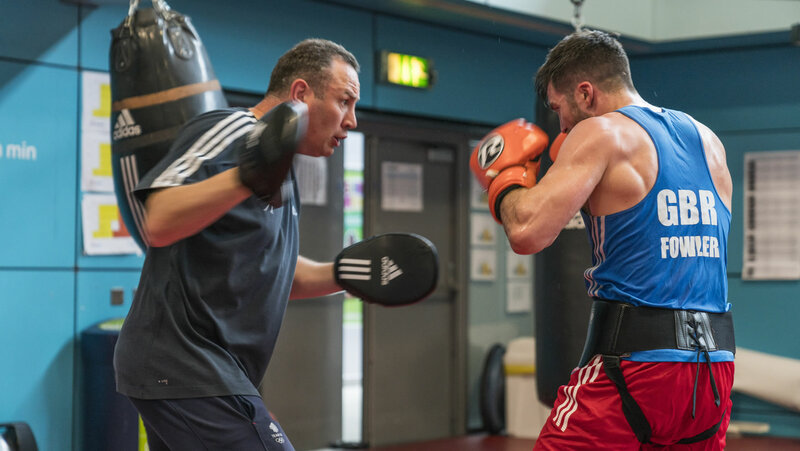 The strategy provides learning and development opportunities for every coach that works with the WCPP from the senior and full-time Podium coaches to the group of Performance coaches that work with the GB Boxing squad and its Talent programmes on a part-time basis. It also aims to target and identify new coaches that have the potential to become part of the WCPP in the future. As part of GB Boxing’s Coach development strategy, Podium Coaches, Gary Hale and Mark Geraghty, graduated from UK Sport’s Elite Coaching Apprenticeship Programme (ECAP) in 2015. The ECAP provides coaches with a two-year accelerated development opportunity to hone the skills, knowledge and experiences to deliver results consistently within high performance sport. In 2014, GB Boxing Performance Coach and former squad member, Amanda Coulson, was accepted on UK Sport’s Athlete to Coach training programme. Following completion of the one year course she was appointed the Lead Women’s Coach for the England Boxing Talent Programme in August 2015. Another Performance Coach, Mick Driscoll is currently part of the Aspire Programme, which is a national programme delivered by sports coach UK to develop talented coaches that work with athletes and teams that have exceptional potential. GB Boxing’s Performance Director, Rob McCracken has completed a number of UK Sport coach development courses including its world-leading Elite Coach Programme. Senior GB Boxing Coach, Dave Alloway, was recently accepted onto the same three-year programme which involves working with leading coaches from a variety of sports across the UK’s high performance system. Further details on GB Boxing’s Coach development strategy are available from Coach Development Manager, Chris Porter, at Chris.Porter@gbboxing.org.uk.